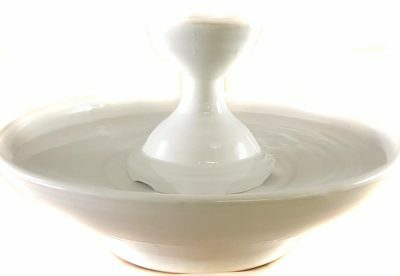 A cat fountain in a piazza design glazed in Cream. 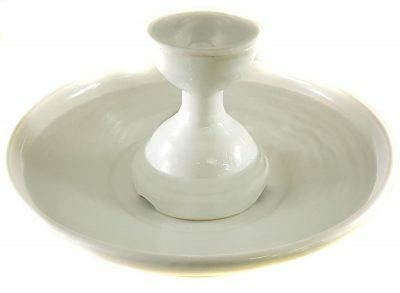 Water flows up into the Piazza bowl and slips silently over the sides with no splash. Your cats can drink from the upper basin and the bowl. Excellent for cats wanting to keep their fur dry. 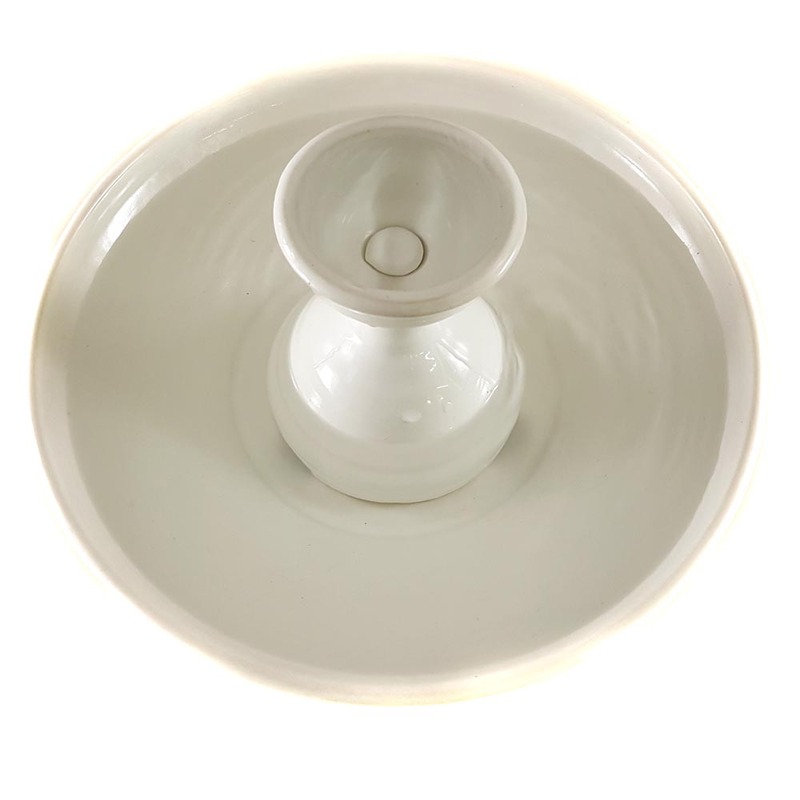 Use the ceramic insert for a more tranquil experience or leave it out for a bit more activity. No splash either way. *3.75 inches high and 12.25 inches in diameter.